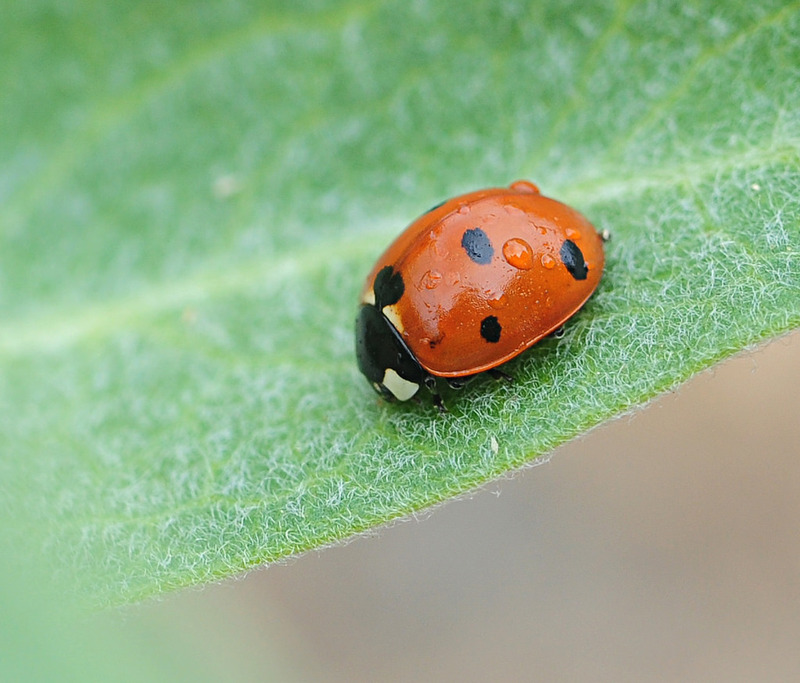 Learn about the insects in your own backyard! Join local entomologists on a dynamic and interactive tour of the west end of the Arboretum. Parking can be found along Garrod Drive near the Gazebo or in nearby Visitor Parking Lot 55 in metered spots or by purchase of a $9 daily pass. For more information and directions, please call (530) 752-4880.